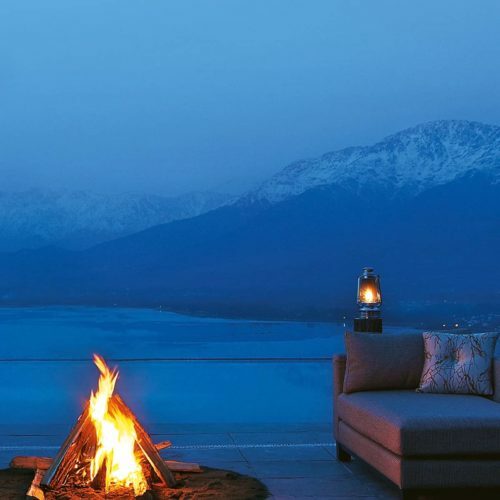 Perched on Kralsangri hill this new addition to the Vivanta by Taj range boasts fantastic, panoramic views of the surrounding Dal Lake and Zabarwan mountain range. 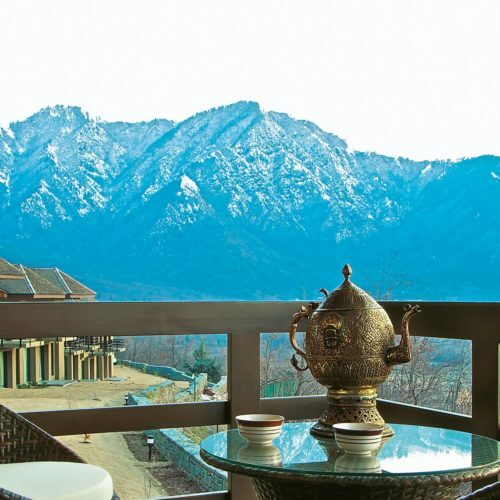 With a contemporary style and an authentic touch of Kashmiri influence, it provides a first class hotel experience. 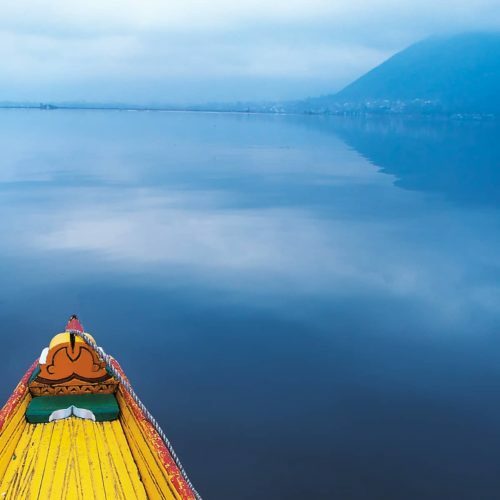 Offering 82 spacious rooms and suites in a variety of styles, this new hotel is a great spot to explore the stunning Kashmiri countryside or simply relax and enjoy the top rate hospitality that Vivanta by Taj - Dal View, Srinagar has to offer. Spend your days unwinding by the pool or enjoying the Jiva spa. 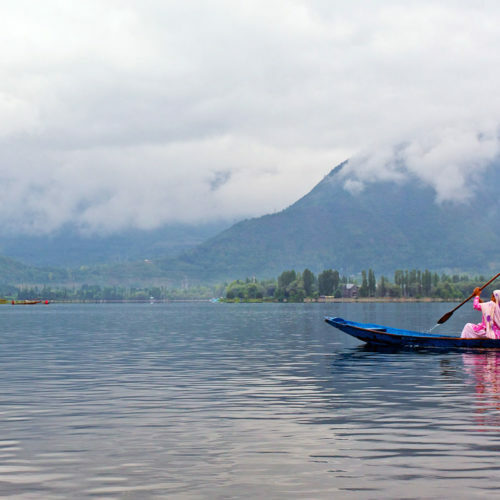 This is the perfect resort to see Srinagar in all its glory. 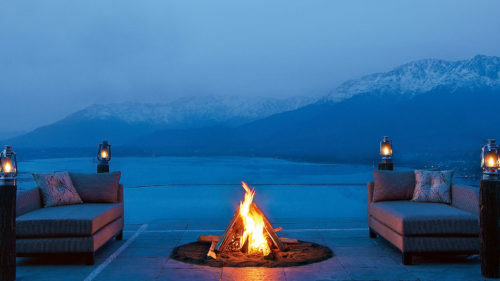 The Vivanta by Taj, Dal View featured in our article on the allure of Kashmir, and a stay is planned in our Kashmir, Heaven on Earth itinerary.